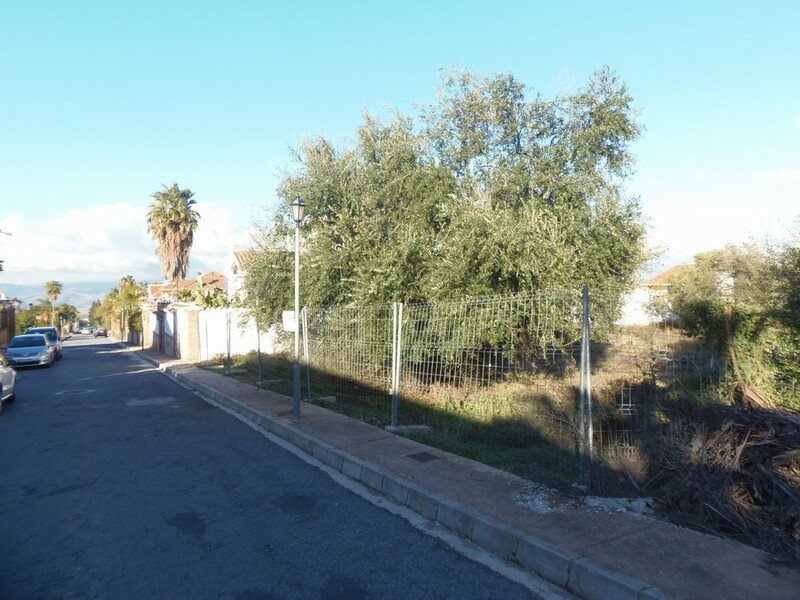 Originally listed for 176.000€ and recently reduced to 115,000 €. 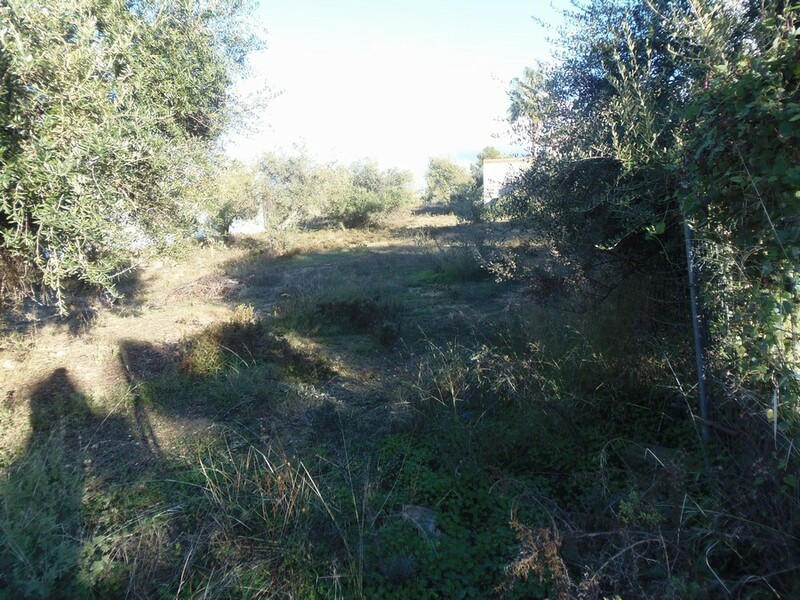 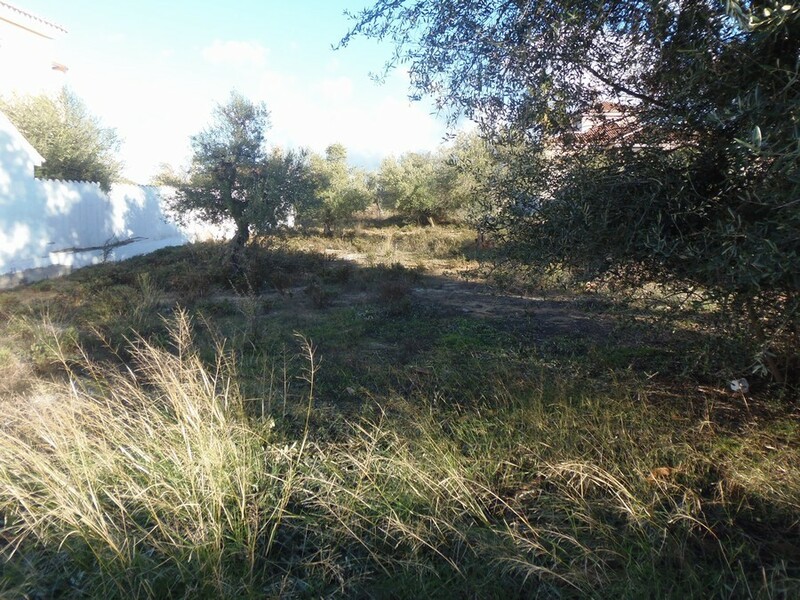 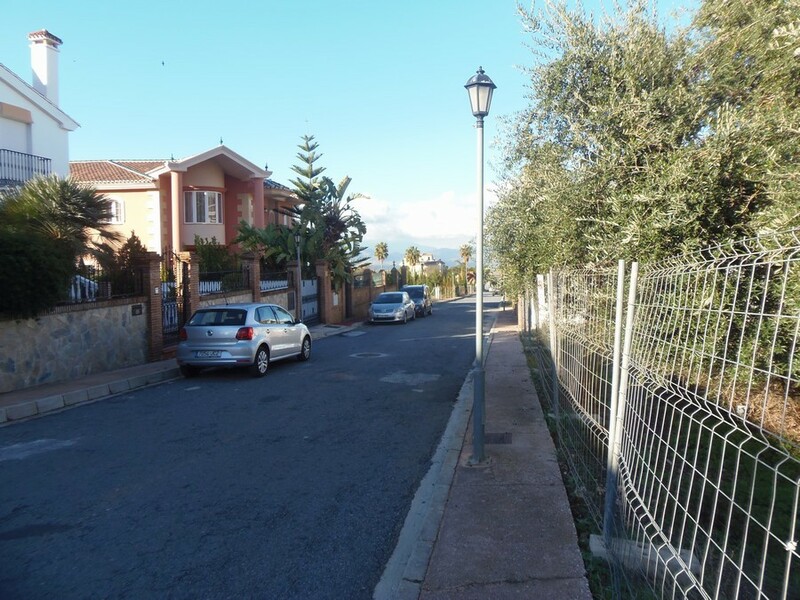 Fabulous plot of land that we find in one of the most sought after and prestigious urbanizations in Alhaurín el Grande. 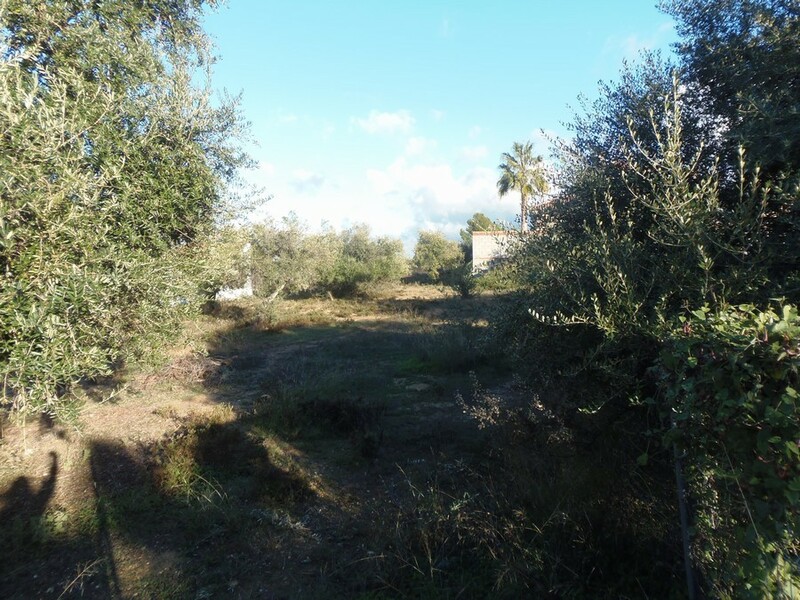 With possibilities to build a large villa, just a couple of minutes from the village and all the amenities that we can offer and in turn enjoy the tranquility of the countryside and nature.